Now based in Toronto, Jeremiah was born and raised in Preston, Nova Scotia, where he was a choir director and church organist for over 20 years. He is an accomplished actor, singer and composer. 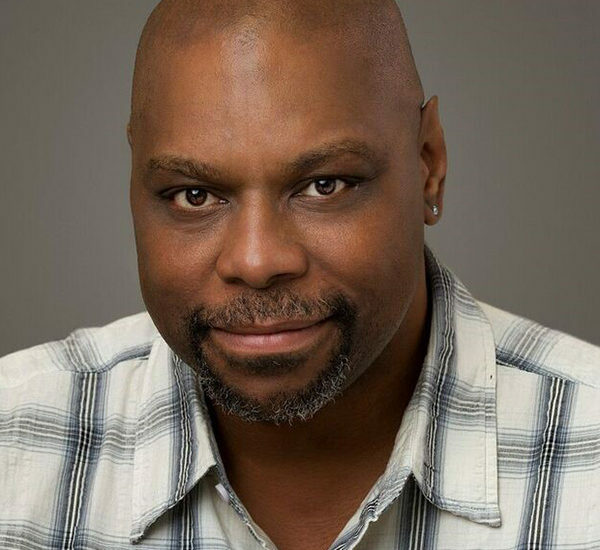 His theatre credits include ‘Mufasa’ in The Lion King, ‘Hosanna’, ‘Louis Armstrong’ in The Satchmo Suit, The Odyssey (Stratford; actor and music composer), Mother Courage, A Christmas Carol, and Oliver for the National Arts Centre. He is a major performer in the world-renowned production of Drum. More recently, he played a principal role in the movie Across the Line by Director X. Jeremiah has just finished his second season with the Shaw Festival, and his second album Storms of Fear is now available on iTunes.